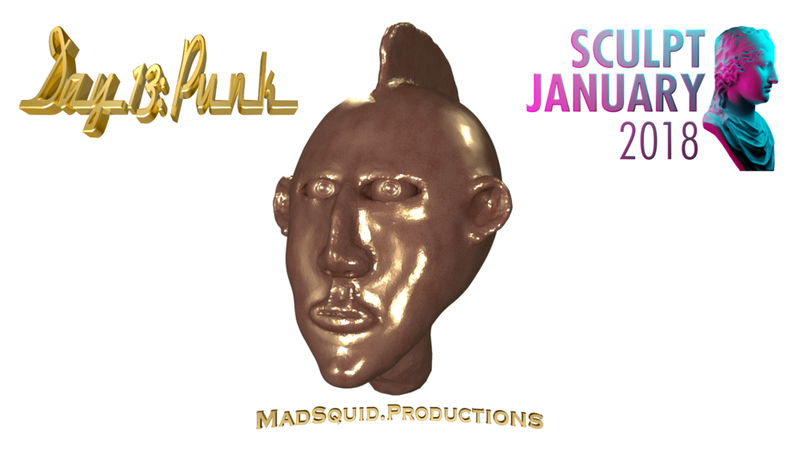 Mad Squid Productions™ is really just one guy with some equipment, a creative mind, and WAY too much time on his hands! My wife helps from time to time, as do my kids. And my two gorgeous huskies lend moral support!